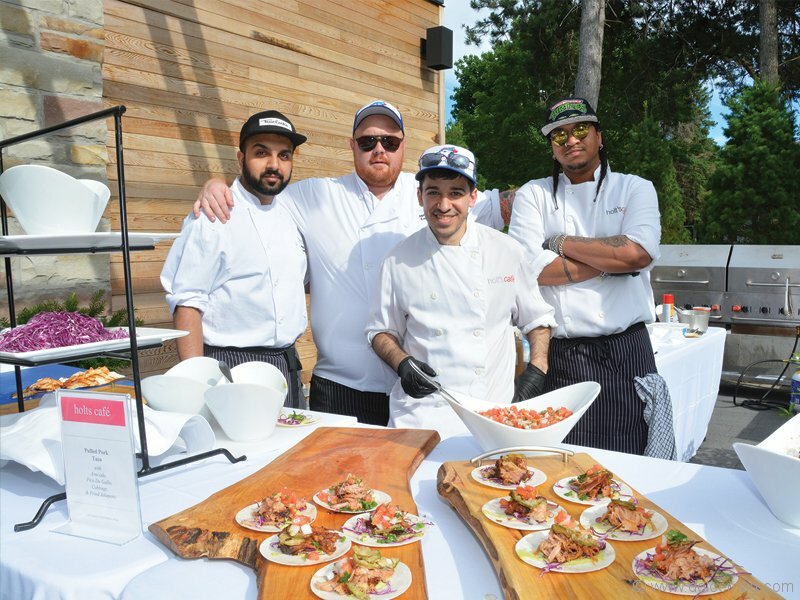 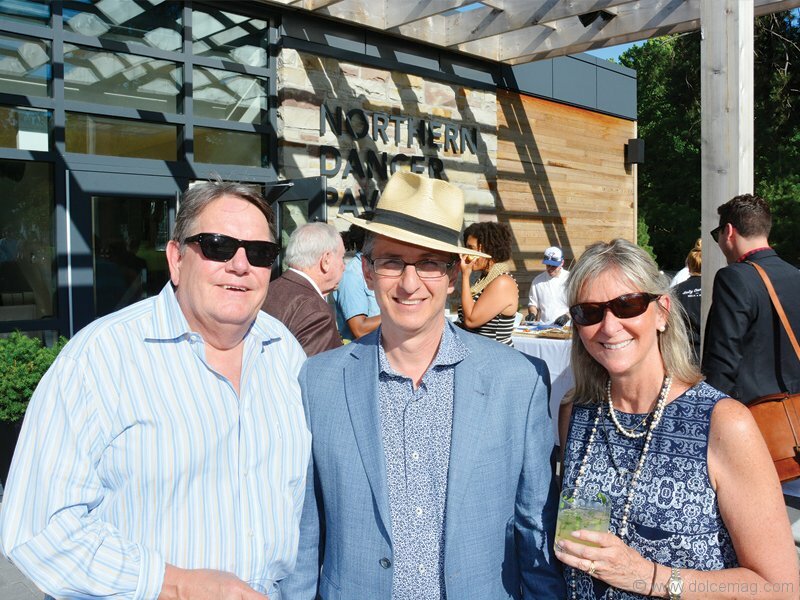 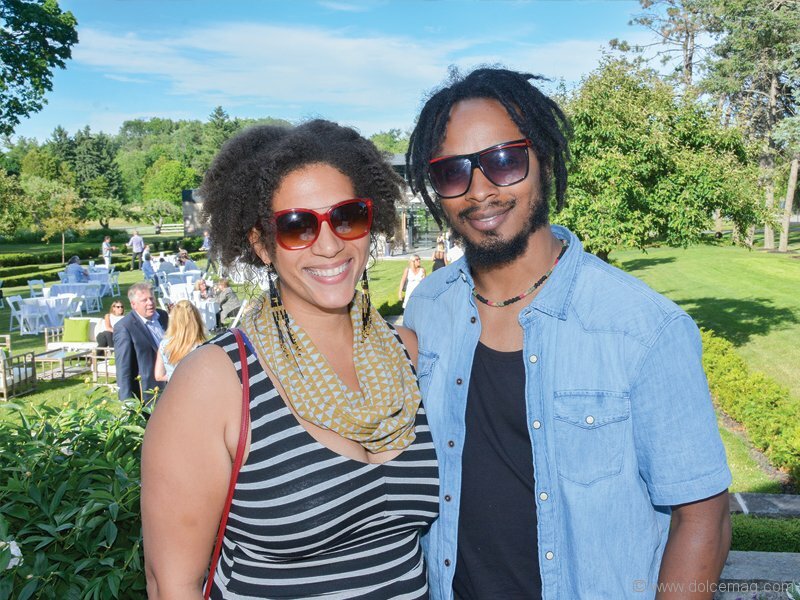 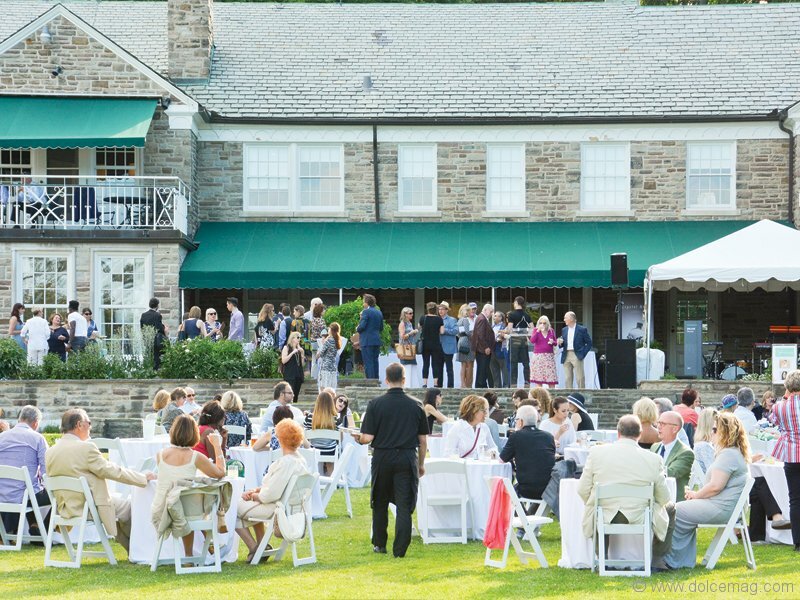 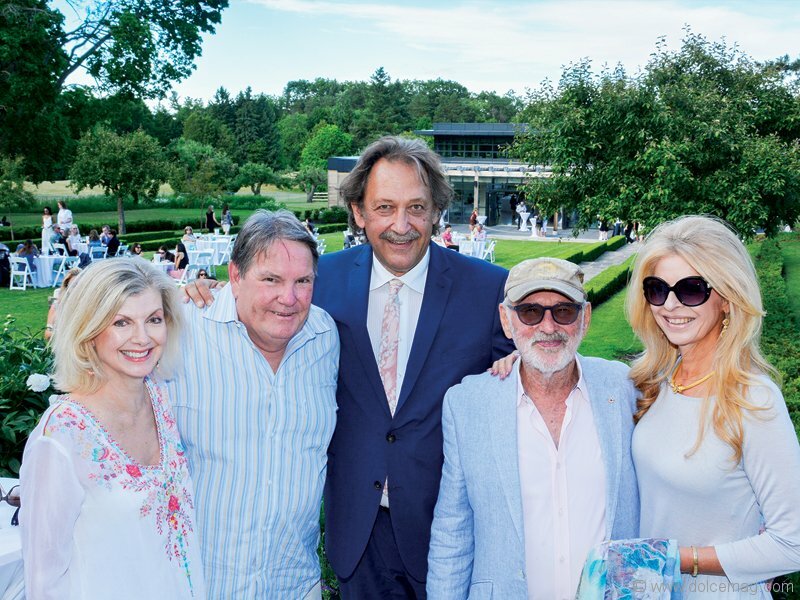 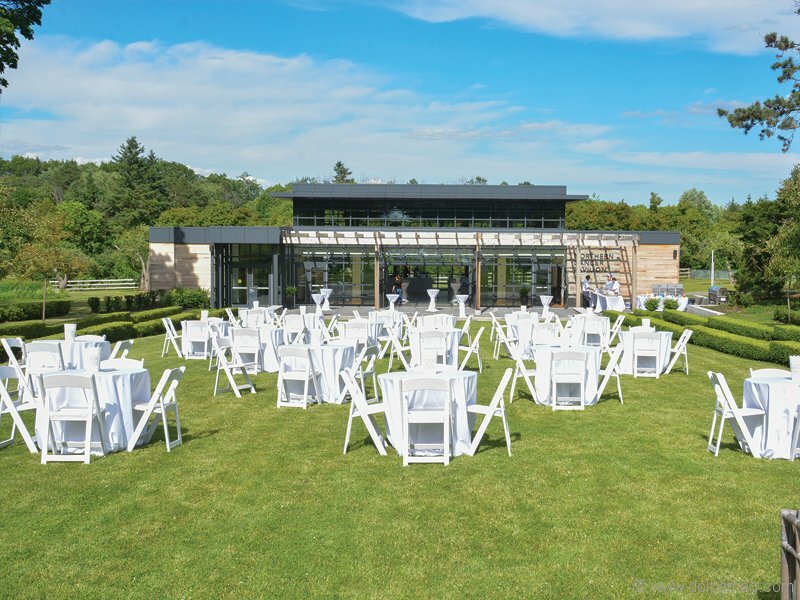 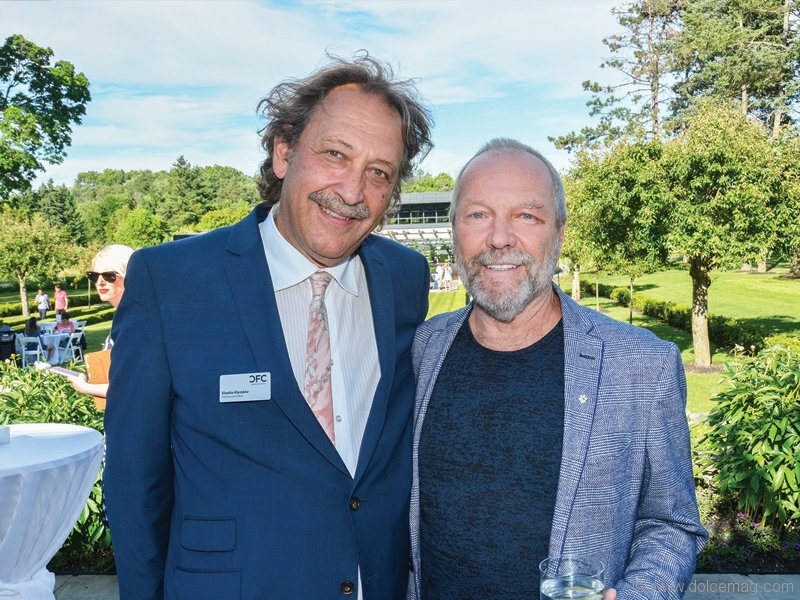 The Canadian Film Centre’s (CFC) Annual Garden Party unfolded at its heritage campus on Windfields Estate. 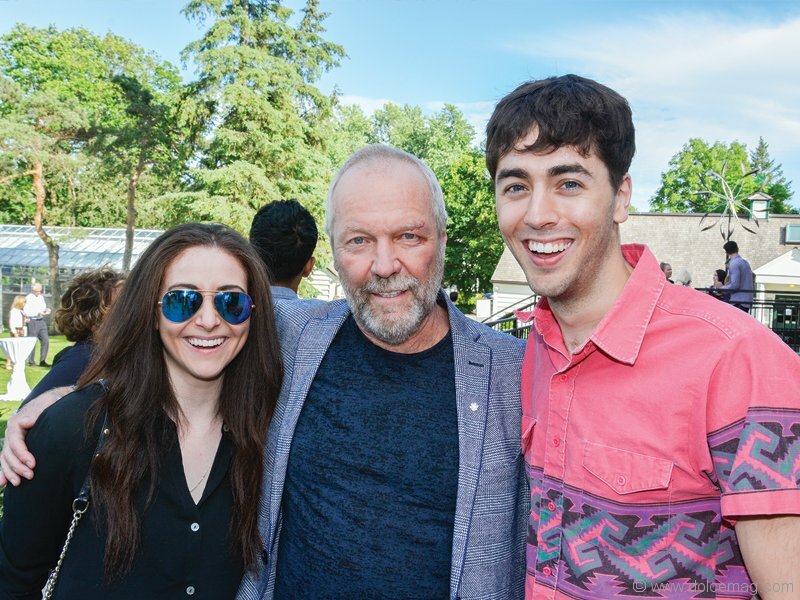 The event featured prominent members of Canada’s screen-based entertainment industry and Canadian acting talent. 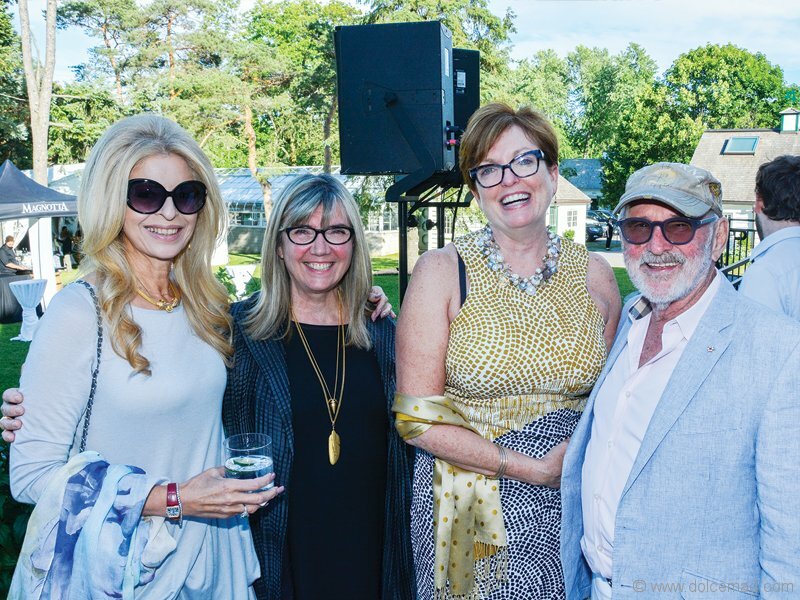 CFC’s founder and chair emeritus Norman Jewison and his wife, Lynne St. David-Jewison, were in attendance to welcome guests.